Some people would say it is “unlucky 13” but on this occasion, the thirteen people who attended the half-day MHFA Adult LITE workshop organised by North Lincolnshire’s Citizen Advice Bureau would say differently. 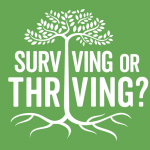 The Adult LITE workshop is an introductory mental health awareness course delivered over three and a half hours but provides a good overview around various issues of mental health. The attendees had an opportunity to engage in a couple of activities and watch films regarding the subject matter covered. A really good group to work with and thanks are extended to the commissioner for asking me to deliver this workshop. Enjoyed the course, very interesting. Every workshop is unique as it is dependent on a number of factors – the reason why the workshop has been commissioned, the number of attendees, their knowledge and participation plus the venue. TSP Projects who are based in York but but also have regional offices around the country. They had identified the need for Mental Health First Aiders to work within the company alongside Physical First Aiders. John, Sally, Thomas, Collette, Holly, Nicholas, Chris, Rachel and Pat really embraced the content of the Adult workshop contributing knowledge and experiences. 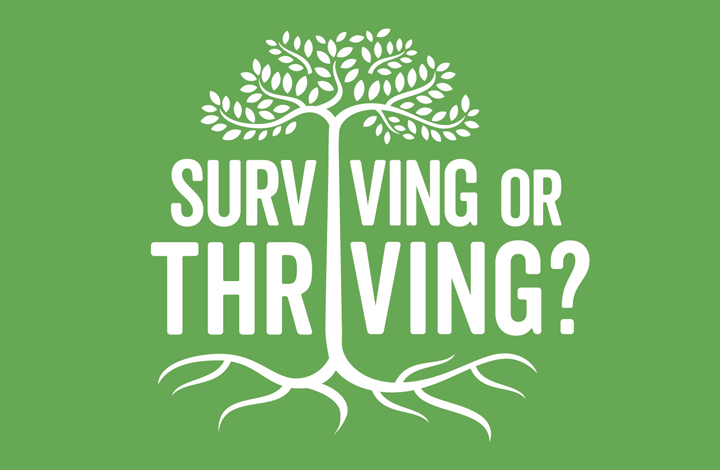 Fantastic that a company such as TSP is embracing the need for improved awareness regarding mental health and supporting staff to making the work environment mentally healthy. Great couple of days spent here. Delivery was excellent – thank you. Lots of material to absorb. Excellent course delivered with enthusiasm and care, warmth and touch of humour. Deborah is very friendly and has a huge wealth of knowledge about mental health so made everything very clear and easy to understand. The course content is amazing and very detailed and Deborah had a massive amount of additional resources to look at. There was snacks, water, sweets, pens and notepaper – basically everything needed to make us comfortable.